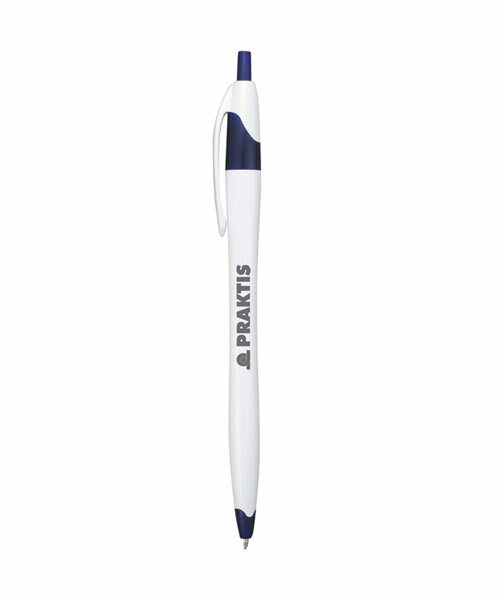 This classic and stylish ball-point pen is perfect for showing off your logo at trade shows, gifting to your customers or just keeping around the office. Available in 12 vibrant colors and extremely affordable, it's no wonder why Queensboro customers love this pen! Don't pass up on this feather-light best-seller, your customers will take it everywhere they go! "though very slim it fits hands nicely." "They came just as I had ordered them, no surprises. Excellent!" "EXCELLENT .. High School Badminton Team used them as gifts to teachers and community." "Low quality, Order was reprinted 3 times. The print is not legible and the pen has molding flash on the tips. Will not purchase again"
by East Atlantic Plumbing Dr.
"Great quality pens for an excellent price!!" 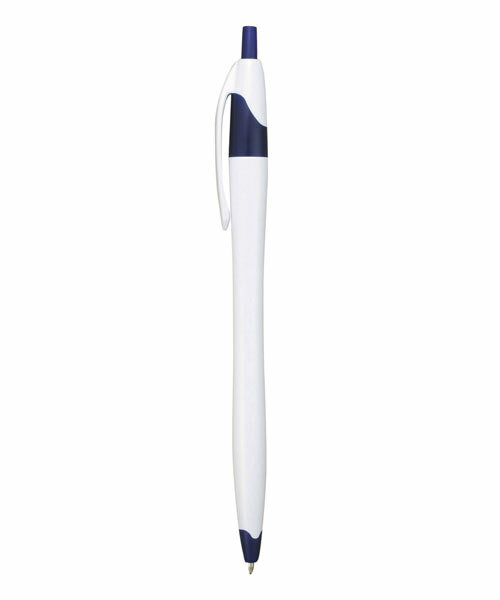 "We have received several compliments on these pens in our business. They are priced so that we can graciously give them to our customers without busting our budget. We will be ordering more soon!" "The pens have met with many compliments. I may be ordering more in the near future. Now, if I can just start getting some business! :)"